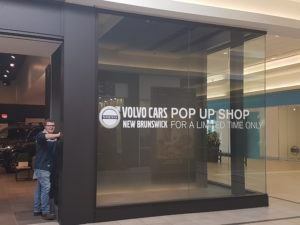 Our Pop-Up Shop in Saint John was an eye-opening experience for all of us here at the dealership. 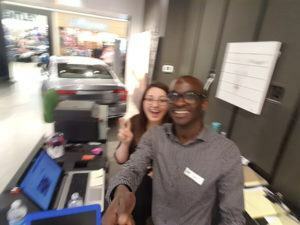 Our Sales staff were able to meet and hear the needs of everyone in the Saint John and surrounding area. We were able to get an understanding of the people that we serve in a way that we were never able to previous. For me, Saint John provided the opportunity to meet a great amount of people and hear their wonderful stories. 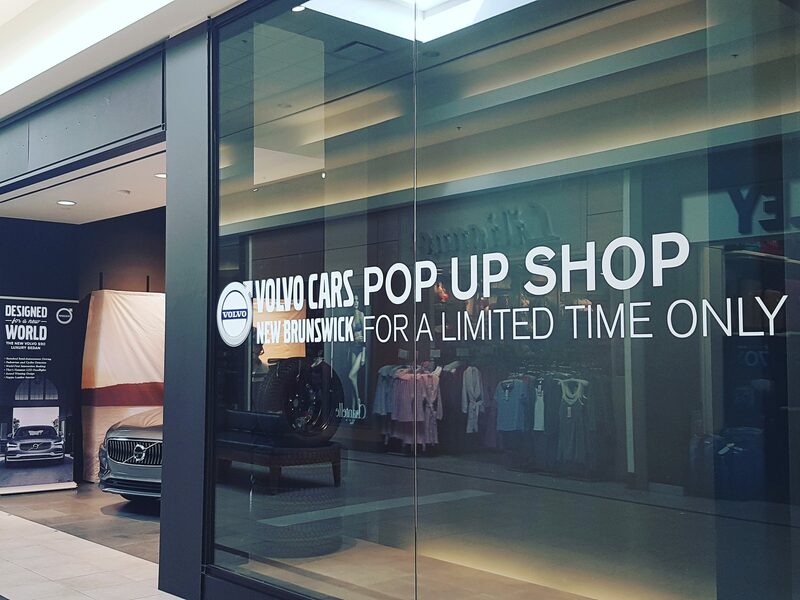 Many people came in who weren’t even contemplating purchasing a vehicle. Countless came just to talk about their father’s 1968 Volvo that lasted forever, or that one time they got into a crash in their Volvo and were thankful that they were driving such safe cars. Some were just auto-enthusiasts who wanted to pop the hood and take a look at how the Volvo has evolved in the past ten years. I learned through these conversations that a vehicle can mean different things to different people. For some a vehicle means self-expression, driving around the city in a car that accurately represents their ideals and passions. For others it means an escape, taking the car out on long-winding country drives as a method of relaxation and mediation. I learned that, for so many, a vehicle means freedom. Longevity. Capability. Safety. I’d like to thank everyone that stopped by to chat with us. It means a lot for me, as a marketer, to meet and understand the people that I try to communicate with every day. It was a pleasure to meet you all.